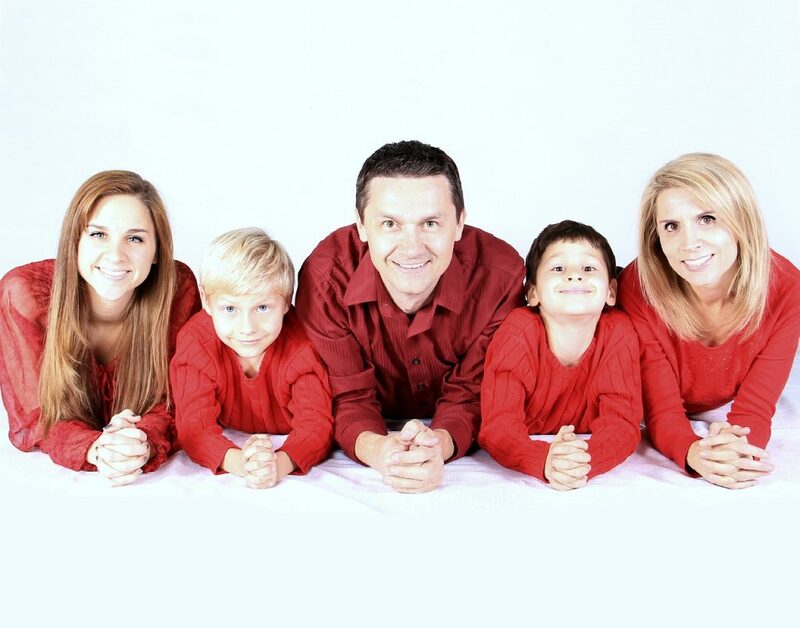 Why Hire Robert Dodell to Help with your Adoption Case? While adoption is a wonderful way of opening your home to a child or children in need, you should also realize that it is a complicated legal process that can also be full of pitfalls for prospective parents. An attorney, who is knowledgeable about adoption law, can help parents navigate the process so that they can have peace of mind, knowing that they enjoy legal security when they start life with their new child. What an adoption lawyer can bring is knowledge of state law to prevent legal problems later. Adoption and family law is different in every state, so it helps to have a lawyer who is familiar with the laws and the adoption process in your area. In an improperly managed adoption, for instance, the birth mother may later change her mind. The baby may also be born with persistent medical conditions. By involving your lawyer from the start of the process, even before you have selected a baby, you ensure that the adoption will go smoothly. The lawyer will anticipate the various scenarios that may take place and make provisions for them. Once the prospective parents find a baby or a birth mother, the lawyer will act as the mediator between the parties and, once there is an agreement, he will draw up the legal documents. One of the major benefits of using an adoption attorney is that the prospective parents can undertake an independent adoption, instead of going through an agency. By doing so, the parents have more freedom in choosing a baby or a birth mother, whereas an agency will take it upon themselves to match parents and birth mothers or babies, leaving both parties with no choice. In addition, by conducting the adoption independently, the adoptive parents can avoid the long waiting periods that those who work with agencies have to endure. It is also the duty of the adoption attorney to come to the hospital when the birth mother is due to give birth, ensuring that consent forms and other legal documents are signed to terminate her rights legally. They will deal with the hospital staff, who may not be familiar with the legal adoption process to ensure that the handover of the baby goes smoothly. The attorney can also prevent another party from coming in and trying to convince the birth mother to change her mind at the last minute and give the baby to other parents. Another part of the process that the attorney will handle is to locate the birth father and ask him to sign a consent form as well. If this does not happen, there is a risk that the father may show up at the last minute and derail the adoption process by claiming his legal rights over the baby. The other things that an adoption attorney can help you with include explaining to you how adoption methods work as well as the relevant adoption law in your state, familiarizing you with your rights as prospective adoptive parents, helping you determine what costs are involved with adoption, assessing the risks involved, and providing you with the resources you need to create an adoption plan, which is legally binding. If you choose to work with an adoption agency, the attorney will review the contract to ensure that your rights are protected. If you are planning to enter into post-placement arrangement with the birth parents, an adoption attorney can discuss what your options are as well as how to ensure that your interests, and those of the baby, are safeguarded. While Robert A. Dodell’s area of specialization is criminal defense law, he also has extensive interest in helping parents when it comes to adoption. Atty. Dodell has defended juveniles and adults in criminal cases, and has handled adoption matters, guardianship and juvenile dependency cases. I have worked extensively with parents who have dealt with the court system and the Department of Child Safety. He is a member of the Arizona State Bar, and is licensed to practice in Arizona State, as well as in the 9th Circuit Court of Appeals and the District Court of Arizona. If you are interested in asking for Atty. Dodell’s help with your adoption case, you may contact his office for a free consultation, so you can discuss your case.